Fruit Tart Cat Bed Too Cute for Words! Okay, that’s it! 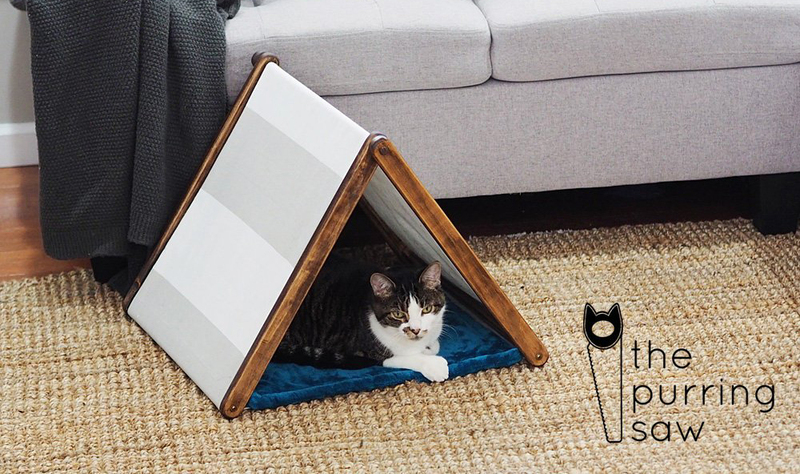 The adorable novelty cat bed has been taken to a new level! My head almost exploded when I saw this Fruit Tart Cat Bed complete with individual fruit pillows for kitty to curl up with. What cat wouldn’t want to nap in this plush tart crust and rest their head on a blueberry? Available now on Amazon. These are so cute I can’t even comprehend the cuteness. I’d love to see Ando curled up in one! Thanks for posting this! I had seen it on Meowingtons for wayyyyy more money, even with a discount code! I’m keeping an eye on it. 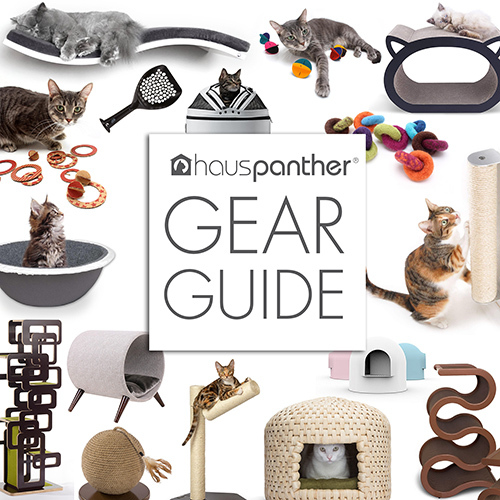 I’m concerned about it being too small for my picky cats, but it is so. freaking. cute.